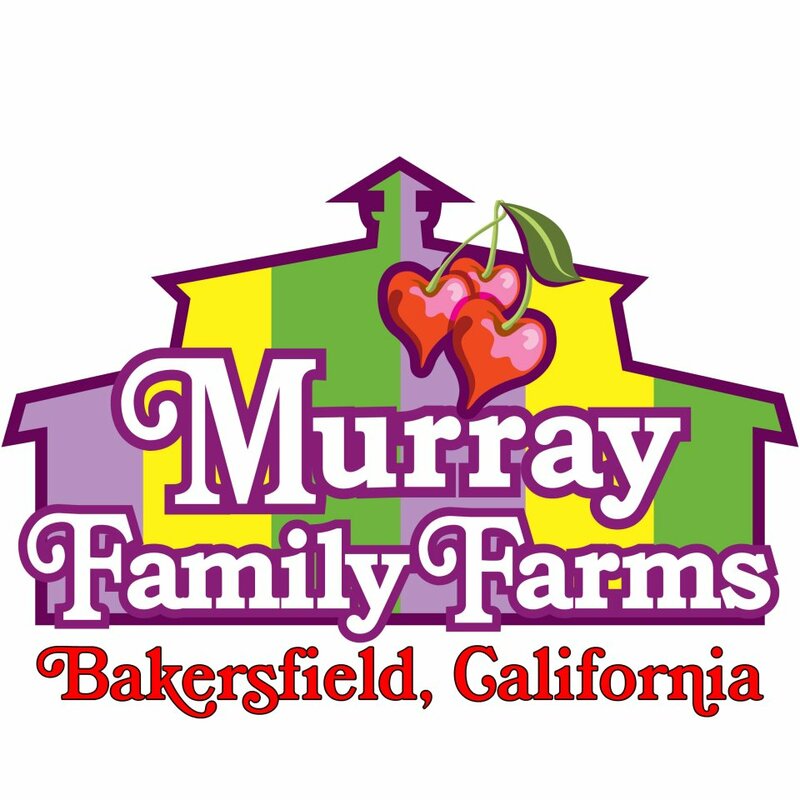 This small family farm based in Bakersfield, California grows some of the very best berries and stone fruit around. They use only organic and sustainable practices, and relative to most farmers, grow their products specifically for taste rather than ease of shipment. As a result, their produce tends to be more perishable than what you get in a store, but we can promise that your taste buds won't regret it!